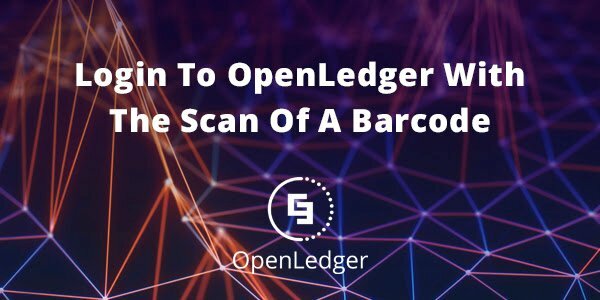 Airbitz has now partnered with OpenLedger ApS to allow users to login to the decentralized blockchain with the scan of a barcode. Using Airbitz, private keys are instantly created, encrypted, and backed up, meaning that for OpenLedger users, there are no words to write down, no files to save, and no data to encrypt. It all happens automatically, magically. Since its release, Airbitz developers have been able to use this open-source Edge Security SDK for their decentralized applications. Airbitz now powers the leading decentralized applications in the blockchain space including Augur, Wings, Lunyr, Sphre, and now OpenLedger. Paul Puey, CEO of Airbitz, explained, “OpenLedger is powerful and exciting project for us at Airbitz. For years we've advocated that the power of bitcoin and digital currencies is in the ability for users to control and own their funds. The necessity of centralized exchanges has compromised this core value proposition of blockchain technology and has been the root cause of hundreds of millions of dollars of cryptocurrencies’ loss and theft. 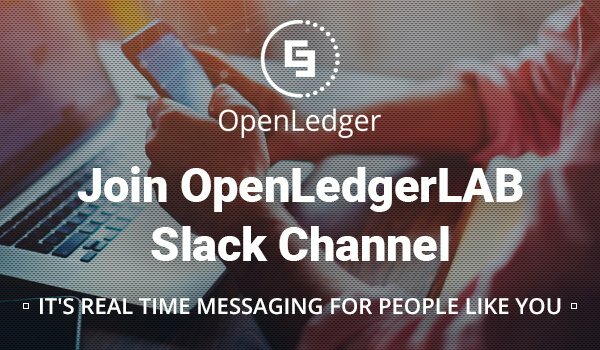 The OpenLedger Decentralized Exchange (DEX) delivers the dream of digital asset exchange with no central authority and risk, and we're proud to partner with and power this massively disruptive project." Based in Denmark, the OpenLedger Decentralized Conglomerate (DC), is the world's first blockchain powered conglomerate, based on BitShares technology, supporting an ecosystem which includes the OpenLedger Decentralized Exchange (DEX) and OpenLedger’s Crowdfunding (ITO) Services. The OpenLedger DEX is now one of the most powerful cryptocurrency platforms designed for high-speed transactions, allowing users to trade assets in real time, securely, and with ultra-low fees. Furthermore, NuShares (NSR) and NuBits (US-NBT) currencies are now on the OpenLedger DEX, fully enabled in auto mode for both deposit and withdrawal, and the Horizon token is in consideration, as part of the currencies recently delisted from Poloniex. Also, ExclusiveCoin (EXCL), an enhanced version DASH, has joined the OpenLedger DEX. Although there are many projects in the pipeline, the next release is the OpenLedger Debit Card, OCASH, you can spend your money instantly - anywhere major debit cards are accepted. So where are the private keys stored and is Airbitz compatible with a hardware wallet?